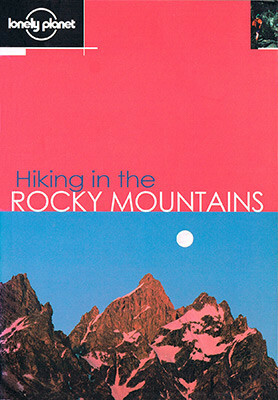 Helen is the author of thirteen hiking guidebooks, covering destinations as diverse as America's Rocky Mountains, Scotland's Highlands and islands, and the European Alps. 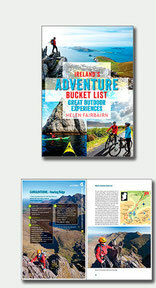 Her most recent book, Ireland's Adventure Bucket List: Great Outdoor Experiences, encompasses a wider range of activities, including cycling, sea kayaking and snorkelling. 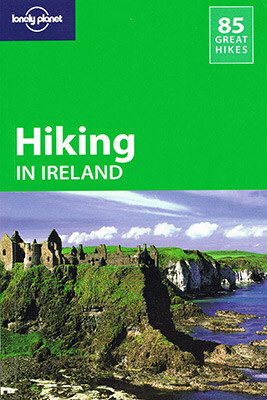 Helen's hiking guidebooks. 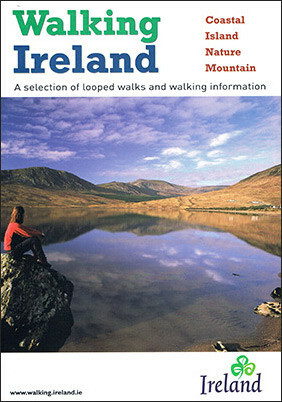 Click a thumbnail to view publication details. 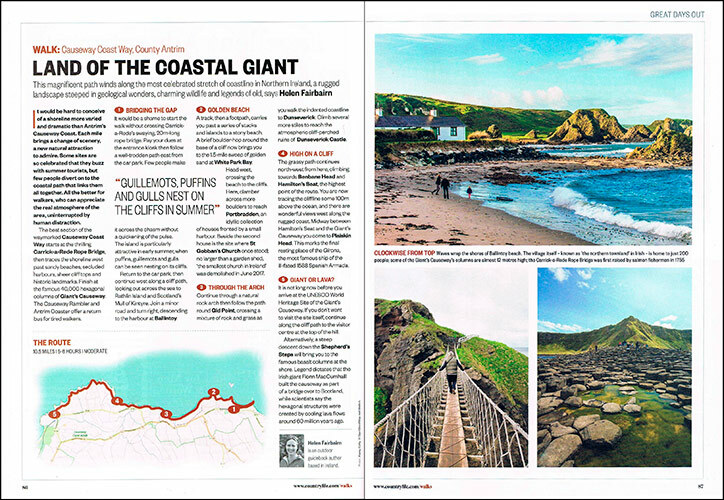 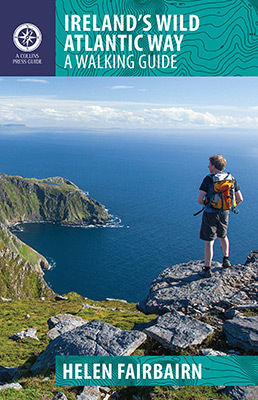 Ireland is a perfect place for adventure activities, and this inspiring guide uncovers new ways to explore its wildest landscapes. 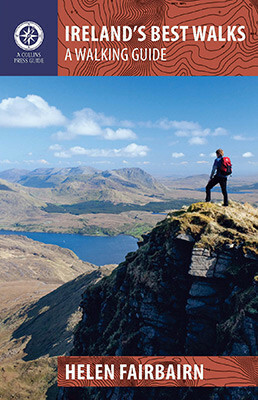 Whether you go canoeing, caving, rock climbing or wild swimming, each trip is lavishly illustrated with maps and colour photos. 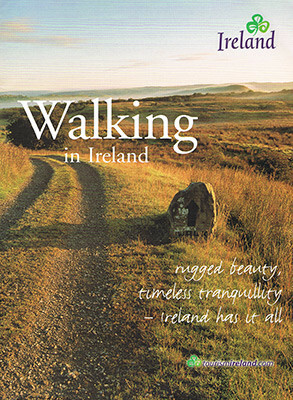 Published by The Collins Press in 2018, the book costs €19.99 and is available for purchase here. 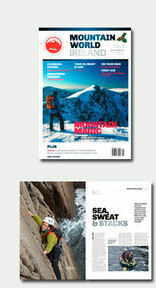 Sample magazine articles. 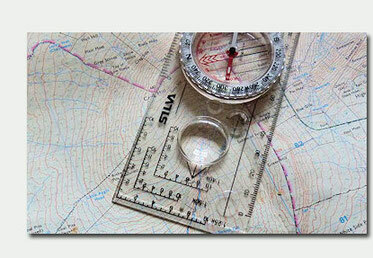 Click a thumbnail for more information. 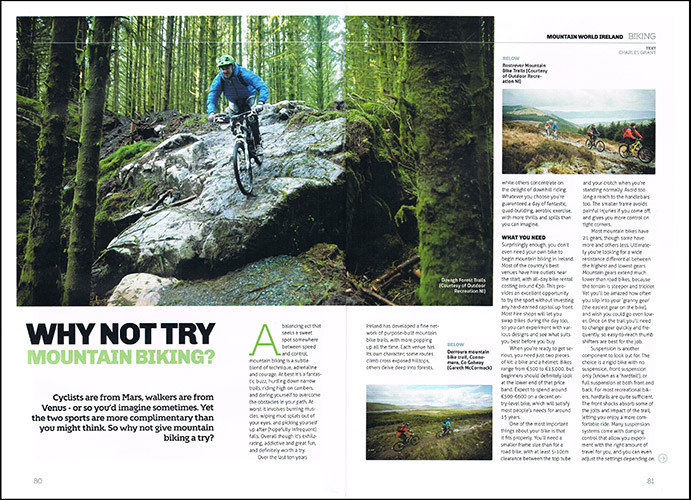 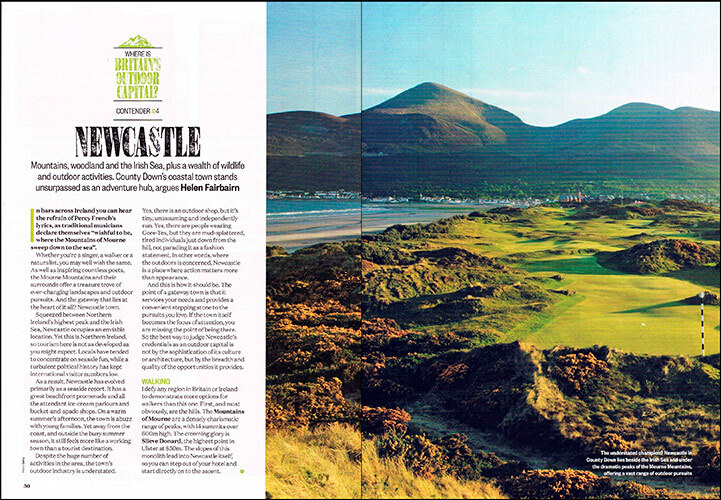 Mountain World Ireland was a quarterly publication that focused on Irish-based activities like mountain biking, rock climbing and hillwalking. 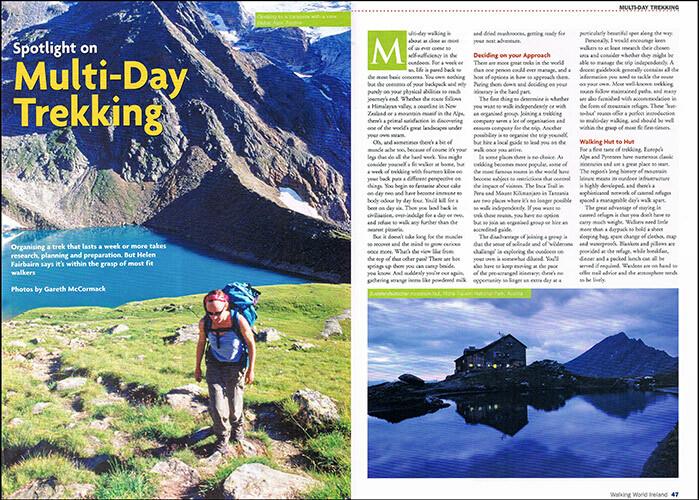 It also provided mountain-oriented news, opinion and overseas features. 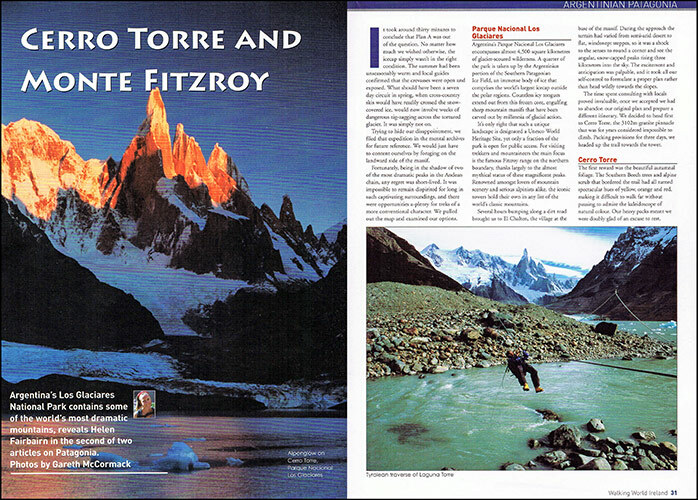 Helen was consulting editor of the magazine, and produced a number of articles for each issue, all lavishly illustrated by great action photography. 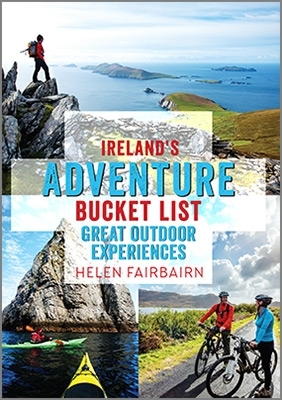 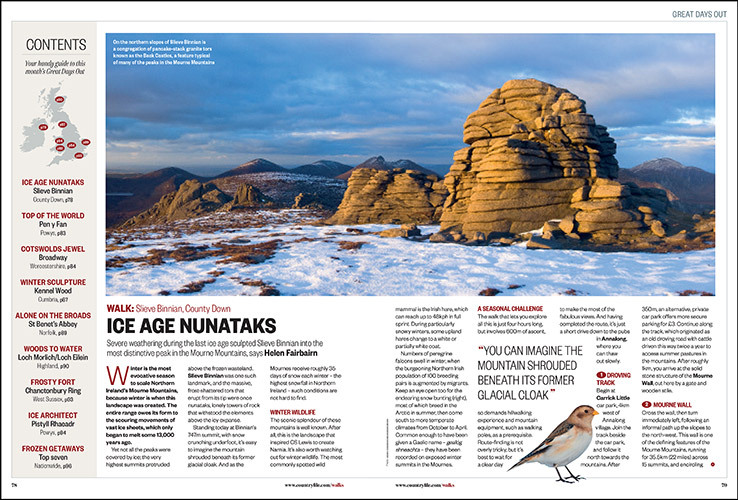 For twenty years Helen has been providing regular articles for outdoor magazines such as Countryfile, Mountain World Ireland and Walking World Ireland. 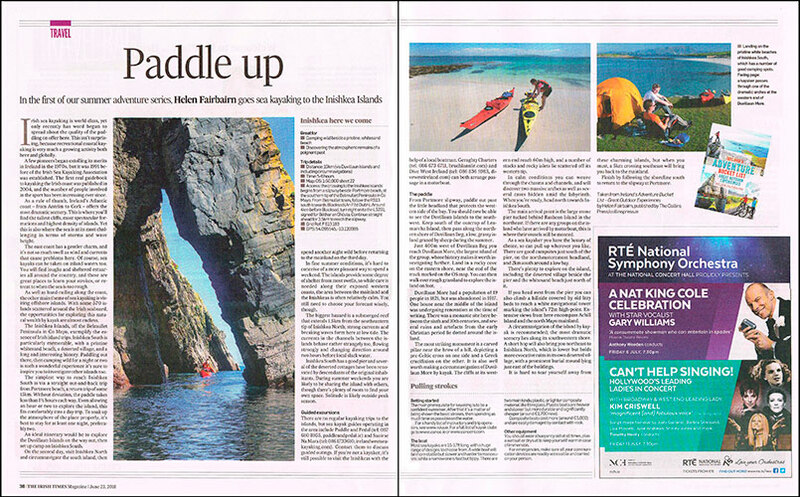 Helen's work has also appeared in national newspapers such as The Irish Times, The Irish Independent and The Guardian. 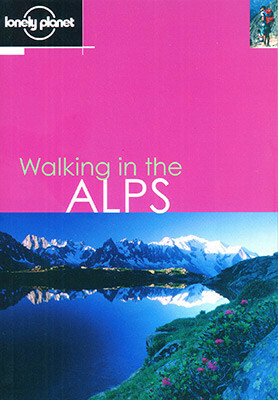 Over the past fifteen years Helen has worked with a wide range of professional clients, providing inspirational text for both printed and online publications. 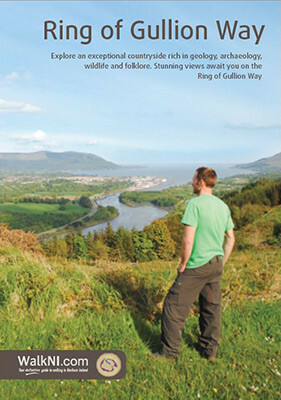 Recent copywriting projects. 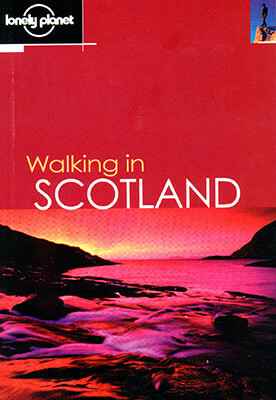 Click a thumbnail for publication details. 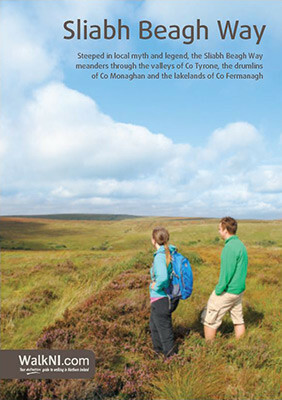 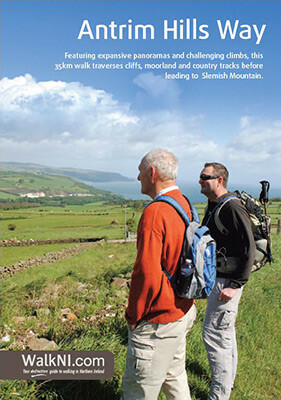 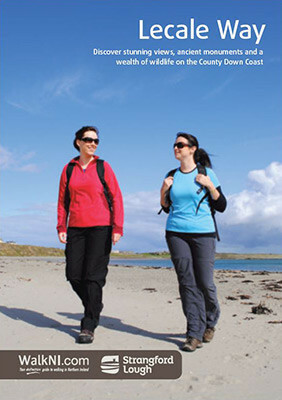 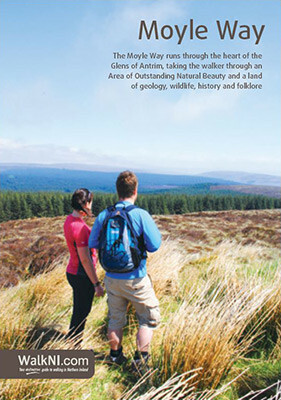 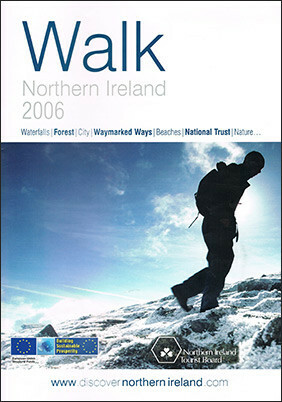 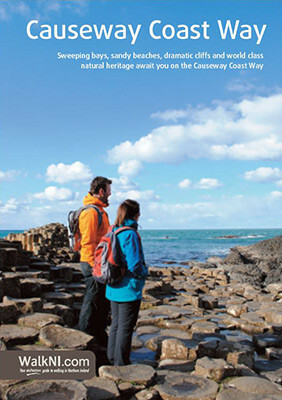 Between 2011 and 2014, Helen researched and wrote a series of nine different booklets for Outdoor Recreation Northern Ireland. 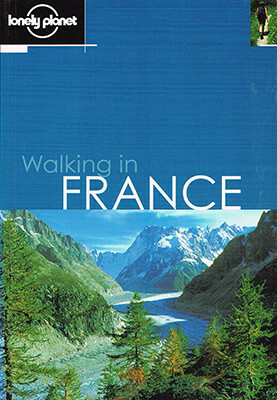 Each booklet focused on a two-day walking route and required 2,000 words of description, including a section of quirky facts. 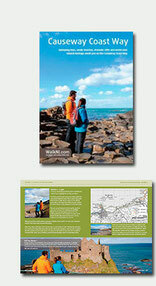 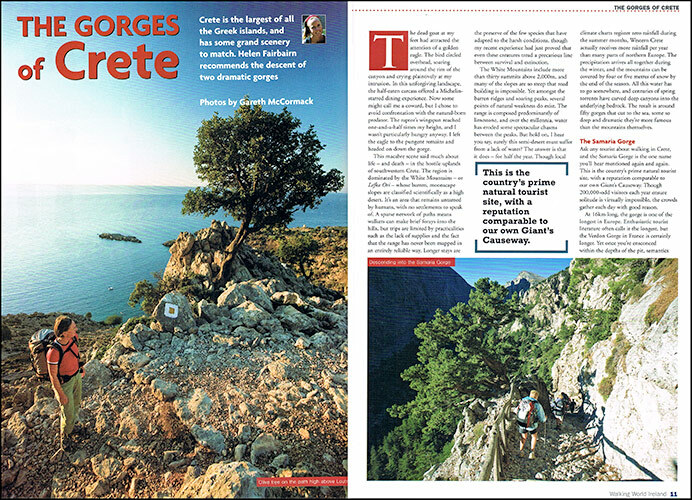 The guides are distributed locally via tourist outlets, and can also be downloaded here. 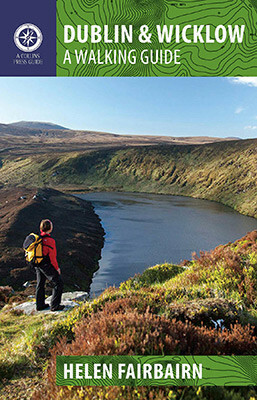 With over twenty years' experience of exploring Ireland's wild places, Helen has built up a wealth of knowledge about the Irish outdoors. 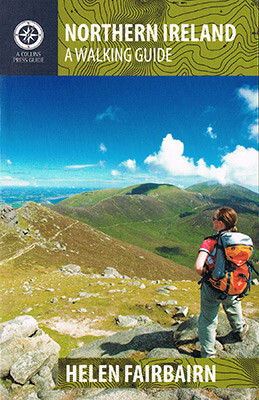 Are you planning an outdoor project and would like to consult Helen about suitable locations, activities and project partners? 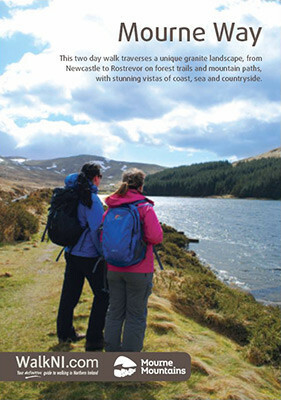 For more information, please contact her.